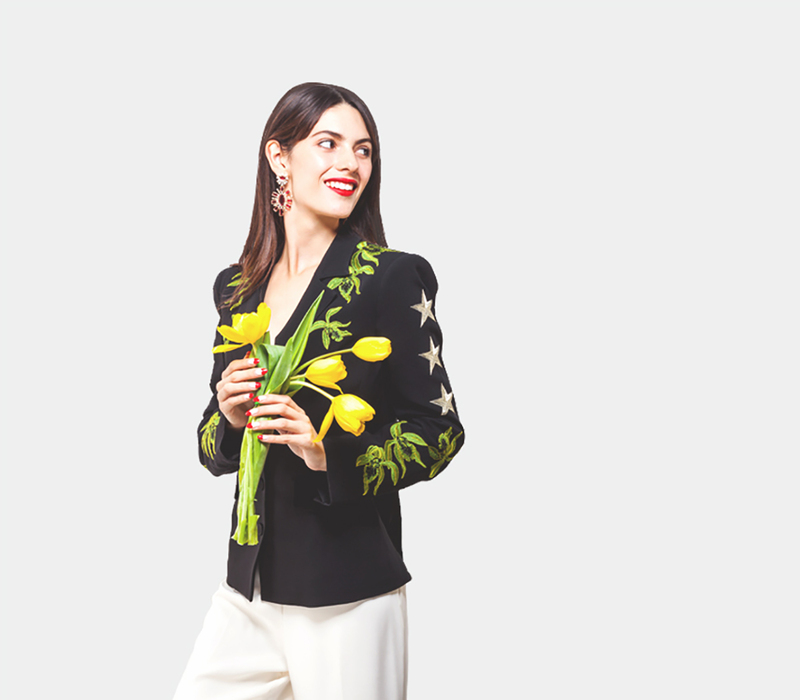 Founded by stylist Gesuina Legaspy, GAL Fashion offers a high-end boutique experience and an extensive online selection of contemporary and designer clothing and accessories. Our in-store expert stylists will fulfill your personal shopping needs with exclusive attention and the latest fashion adivce. 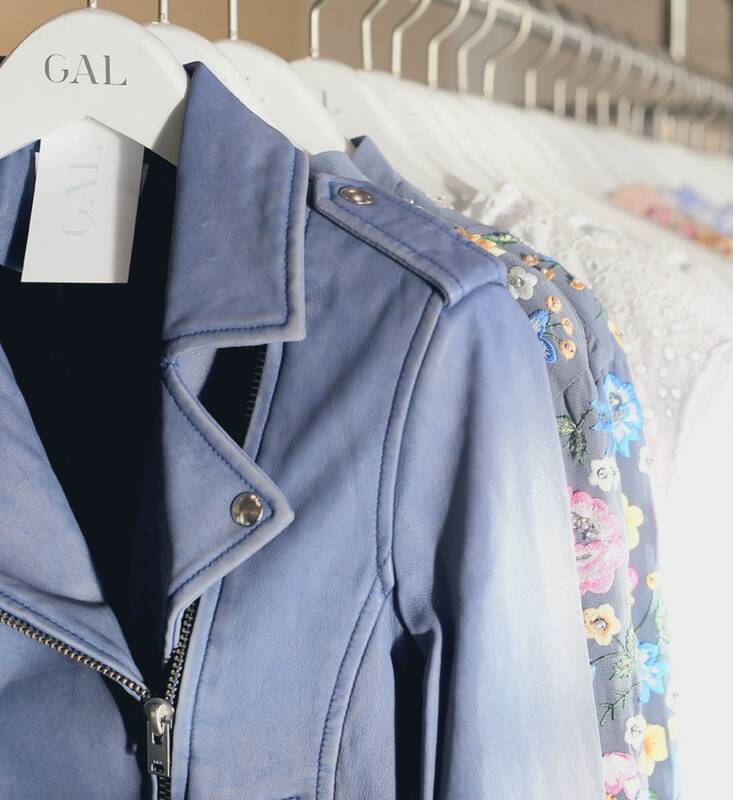 GAL Club is a personal shopping service delivered straight to your home. All items are chosen by our GAL stylists, who curate your collection straight from our boutique. We believe great style is achieved through passion for life and authentic relationships with real people. For more information, please call us at 915.300.0010 or visit us in-store today. In October of last year, I came up with an idea to create an adult lounge where customers could enjoy a good time in an elegant and stylish space. A place where good music was a focus and guests could feel comfortable in an upscale atmosphere. Nothing really fit the bill in El Paso, but after much market research, I realized it was an undertaking I wasn’t prepared for — on my own. As luck would have it, things changed in January, and I was fortunate to connect with a great group of partners (including an existing restaurant owner!) to forge this new adventure.